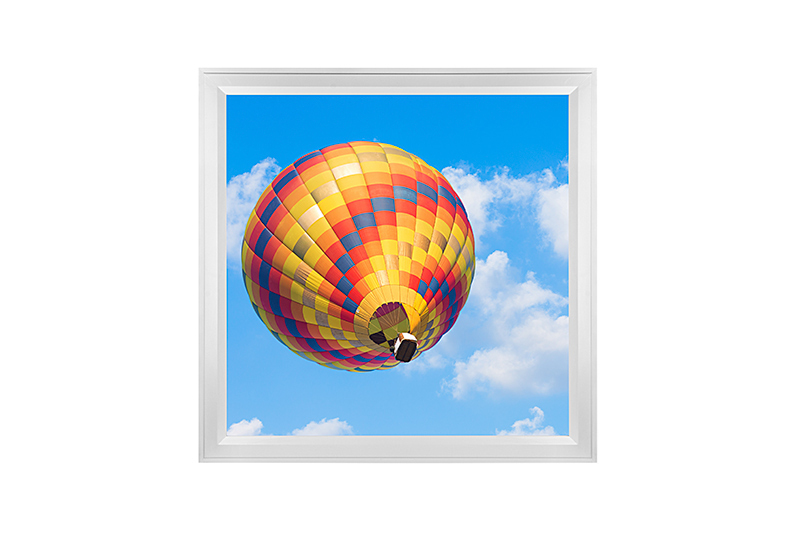 This Even-Glow® LED Skylight features a vibrant hot air balloon SkyLens® and is a quick and easy alternative to traditional window skylights. The printed LED panel light is great for dental office lighting, hospital lighting, classroom lighting, waiting rooms, basements, and more. 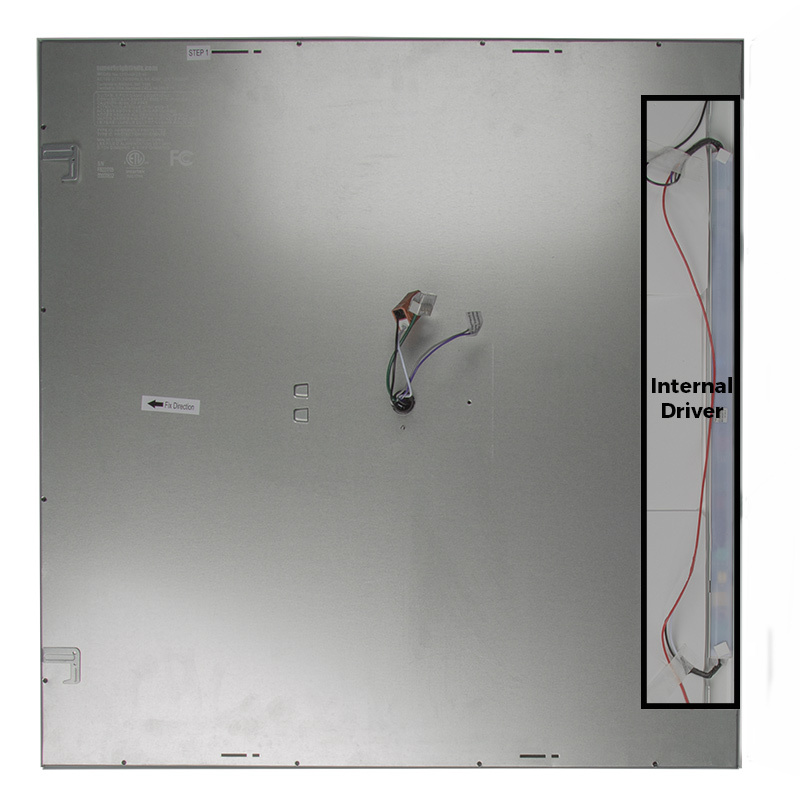 Because the panel's driver is built into it's low-profile frame, the light can be surface mounted on walls or ceilings. 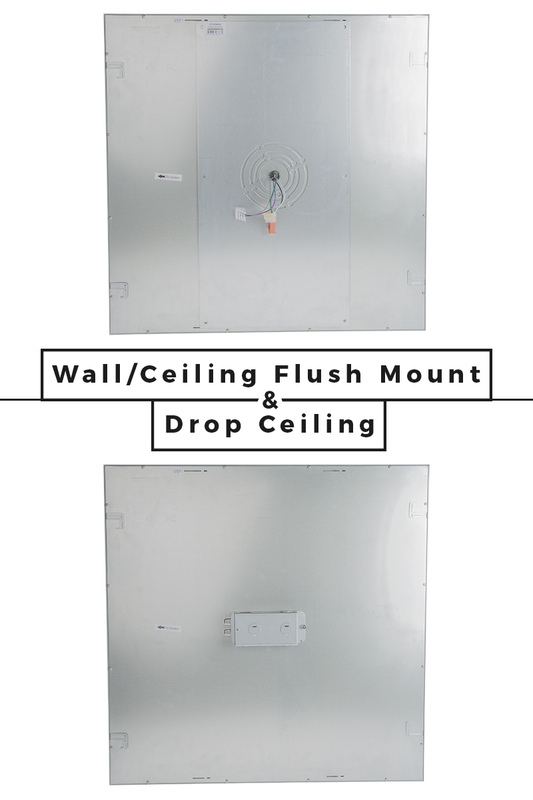 It can also be mounted in suspended grid ceilings. The image is printed directly on the 2' x 2' LED panel diffuser (upload your own image with our custom-printed LED skylight). This backlit panel uses Even-Glow® technology and an optical diffuser to deliver a smooth, flawless wall of illumination without visible bulbs or hot spots. Bright and powerful—the 40-watt dimmable LED light emits natural white illumination. 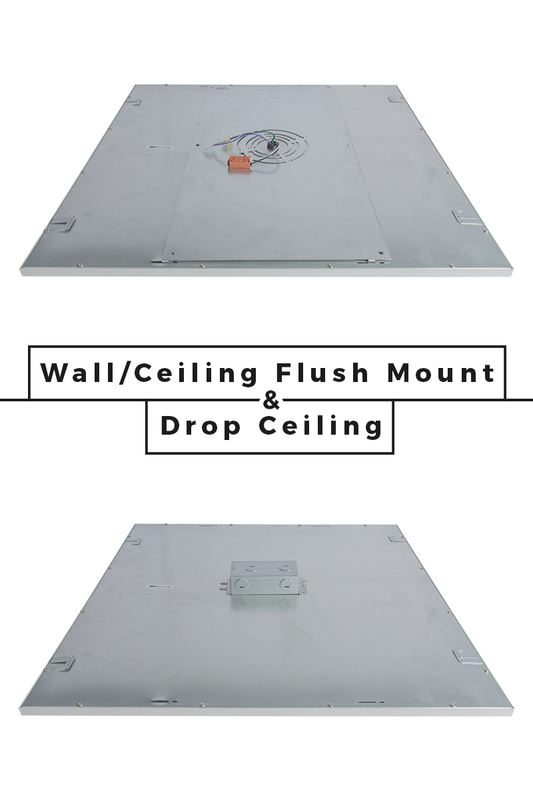 The LED skylight operates within a wide 100-277 VAC range, has a sturdy aluminum alloy frame with a white or black finish, and is designed to last at least 3 times longer than fluorescent panels. A 0-10V dimmable constant-current driver is included, and brightness can be controlled with a 0-10V dimmer or by using the light's step-dimming (power-cycle dimming) feature. 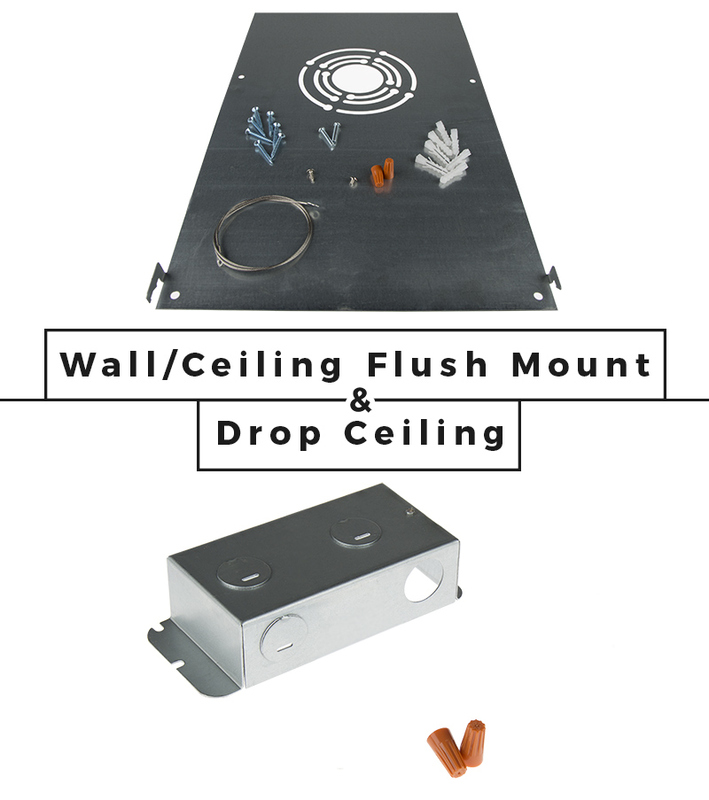 Mounting options include either a surface-mount kit for existing J-box installation or a light-specific J-box for recessed-mount wire enclosure. Price per panel. Also see our 2' x 4' version. 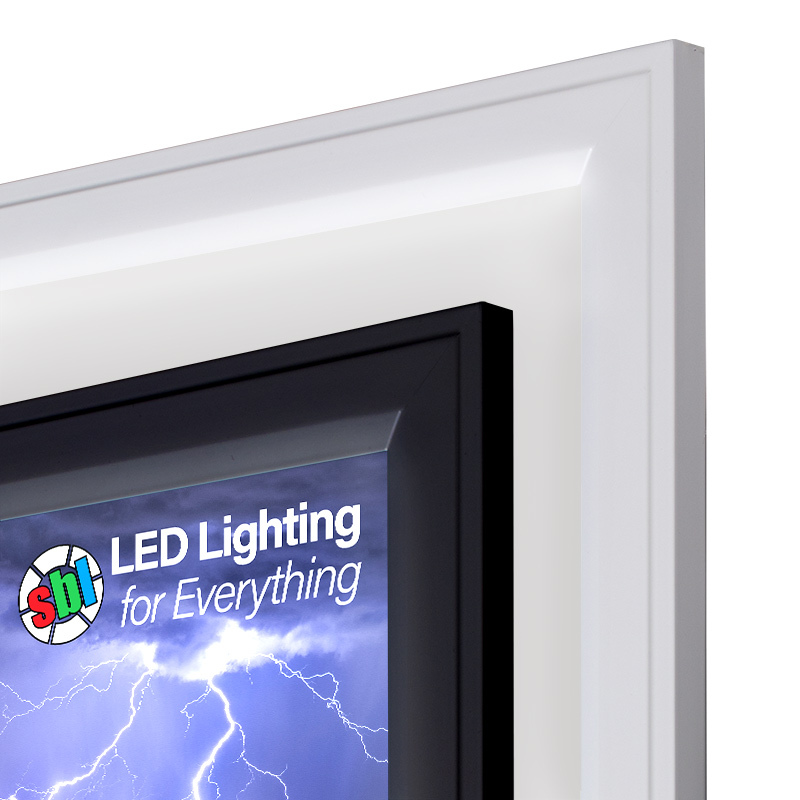 All printed panels from Super Bright LEDs are printed and assembled in America at our facility in St. Louis, MO. For best results, the LED color should be the same as the lens color. If the bulb is behind a clear lens, use the appropriate color for turn and brake light functions. When installed in a housing that has a matching colored lens, red and amber bulbs will appear brighter than white LED bulbs - even though they have lower lumen outputs. 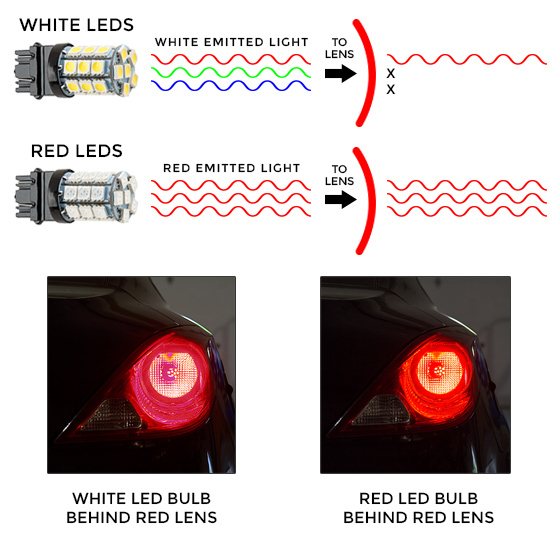 As an example: a red lens will filter out all but the red portion of light from a bulb, so if the light being emitted from the bulb is all red, none or very little light will be blocked by the lens. The light from a white LED bulb contains very little light in the red portion of the visible spectrum, so most of the light that contributes to its higher lumen value would be filtered out by a red lens. This makes the white bulb appear dimmer than the red bulb.